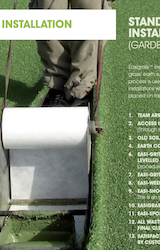 NO MUD, NO MESS, NO FUSS! 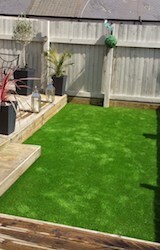 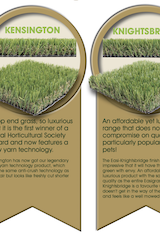 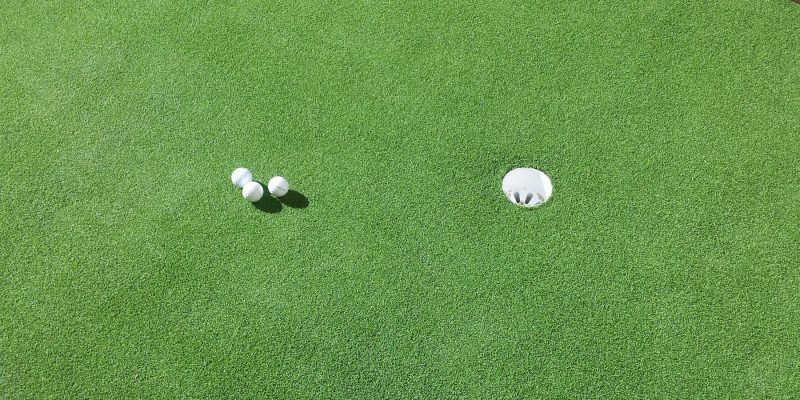 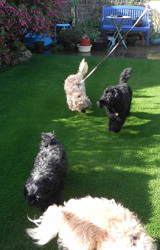 Artificial grass is fast becoming a very popular product to have in your garden. 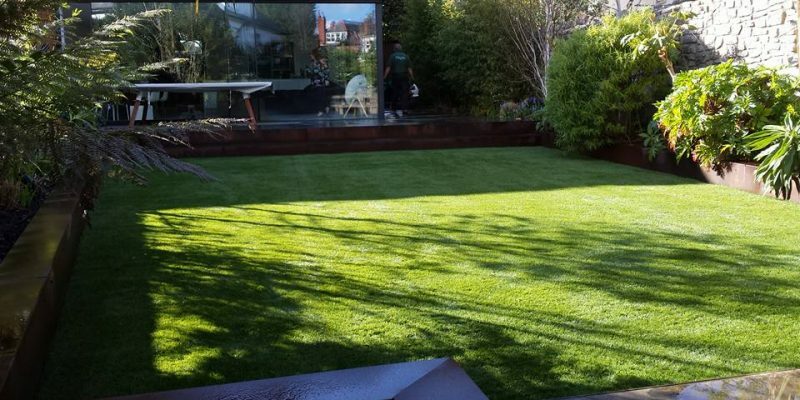 If you are looking for a simple way to keep your garden looking beautiful all year round, without the hassle of having to maintain your lawn, then Easigrass™ is your answer. 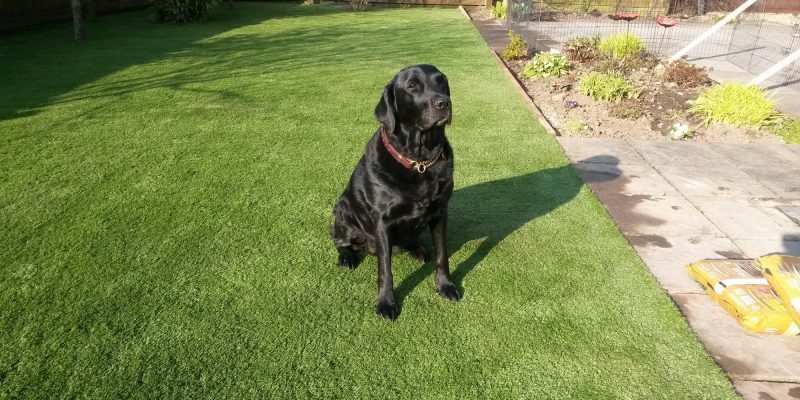 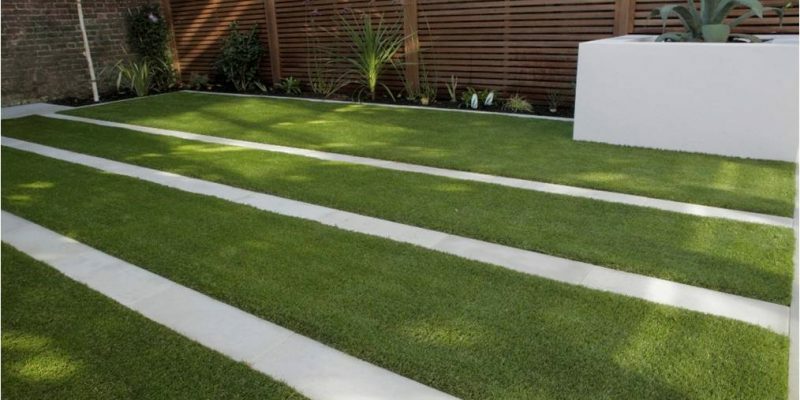 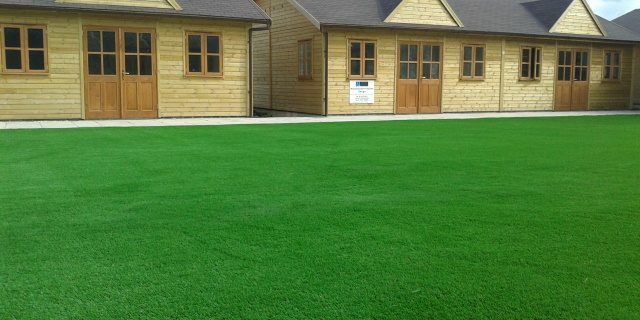 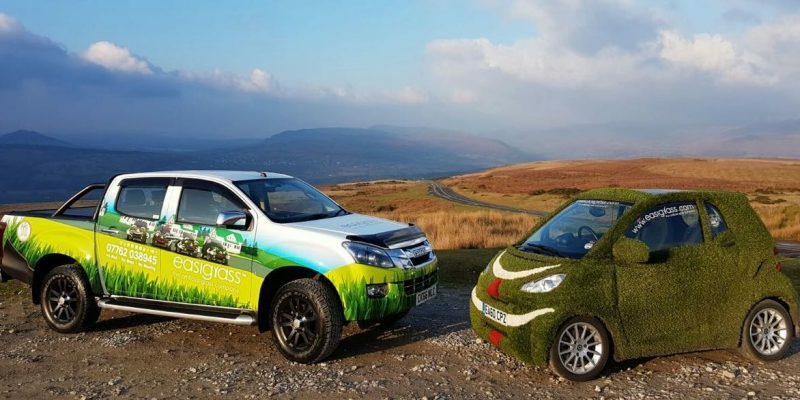 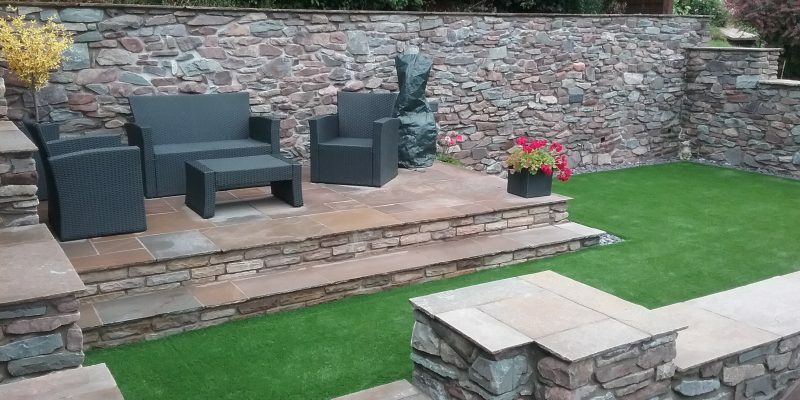 CC Garden Design & Construction Ltd are the main suppliers and installers of Easigrass™ in South Wales, covering Cardiff, Newport, Bridgend and surrounding areas. 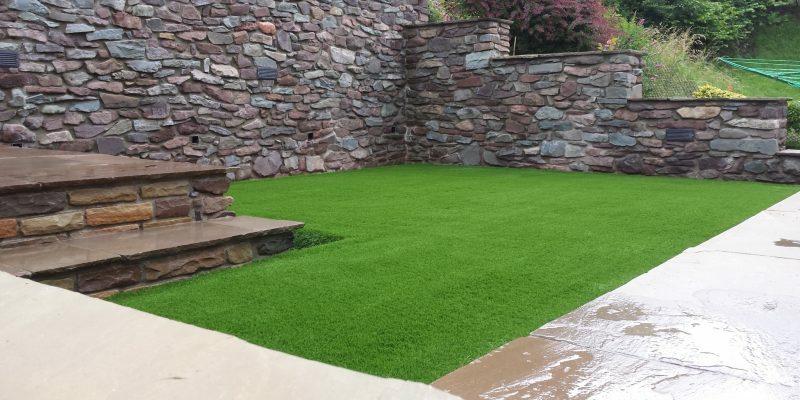 With our years of experience within the Landscape and Garden Design industry, we guarantee you that we will leave you with an Easigrass™ installation and garden that is second to none. 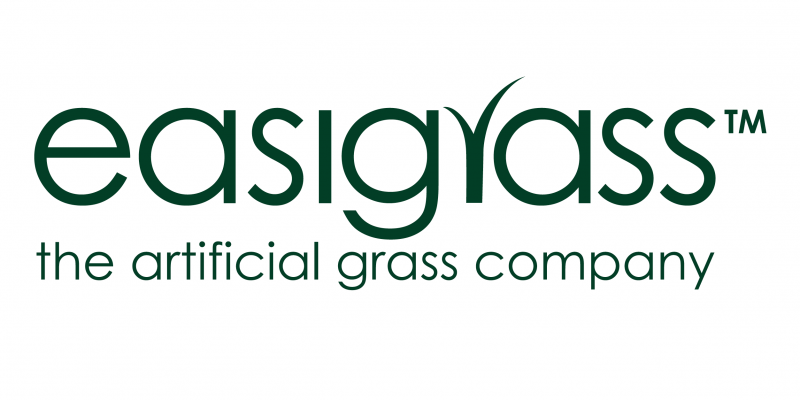 We install all Easigrass™ products in domestic gardens, schools, balconies, children’s nurseries and roof gardens. 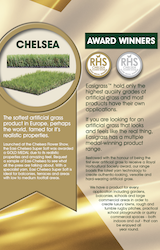 With Easigrass™ the possibilities are endless! 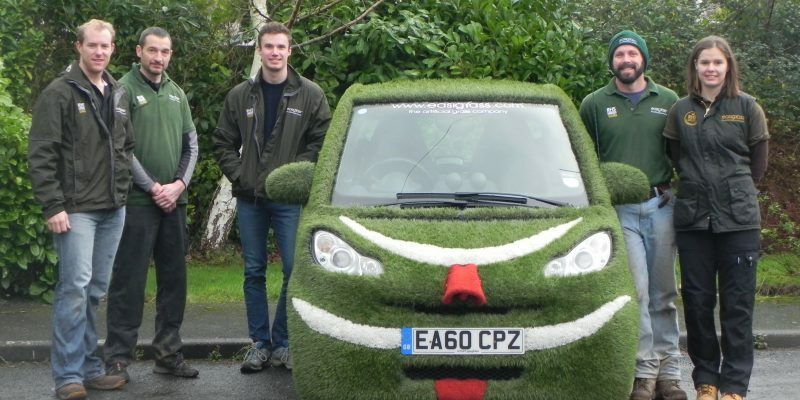 We are not hard to miss, if you see us in your area in our unique ‘Easi-bug’ smart car, be sure to give us a wave!